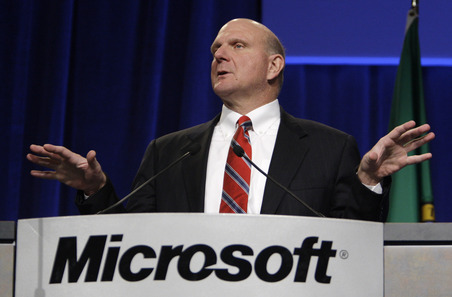 Hey buddy want to meet the CEO of Microsoft Steve Ballmer ?? A golden opportunity for you all, Steve is in India on 26th to deliver a guest lecture in IIT-D on their Golden Jubilee. If you happen to be in or around Delhi on 26th it would be a great chance for you all to hear from such a speaker. He would be talking about emerging technology and importance of research and innovation. Technology has an exponential path in front of it, meaning it has the ability to propel science, medicine, business, social issues and personal interaction in ways that are increasingly important to society and our own everyday lives. I simply want to tell you that I am just newbie to blogging and site-building and certainly enjoyed this web page. Most likely I’m planning to bookmark your site . You actually come with fabulous article content. Cheers for sharing your blog. What do you think about a follow up?